The increasing number of murders, manslaughters and grievous bodily harm connected to alcohol abuse has led to a call for alcohol use reforms by the Samoa Law Reform Commission. This is according to the S.L.R.C report in response to a request from the Attorney General in 2014 to review laws relating to the sale and consumption of alcohol. 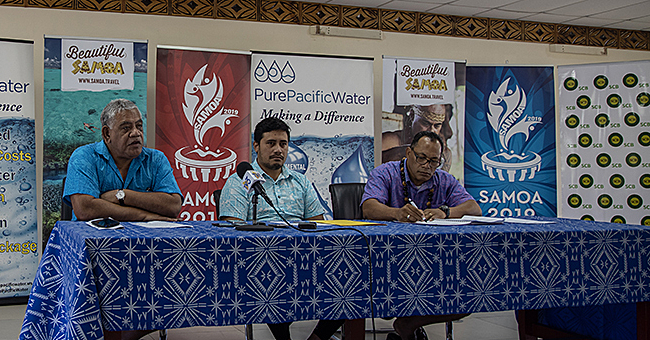 The objective targets reducing the harm caused by alcohol in Samoa and to make recommendations for reform. The report was submitted to Parliament last year. According to the report, the impact of alcohol in Samoa is significant, and it has been often cited as the main contributing factor to serious offending. Most families and communities have been affected directly or indirectly by harm caused by excessive alcohol consumption. “The review was to deal with a number of issues including, adequacy of current alcohol licensing system and its enforcement; availability of cheap alcohol; alcohol taxation and pricing; controlling alcohol content in alcohol; age at which alcohol can be purchased; advertising and promotion of alcohol and responsibilities of parents, Village Fono and churches with respect to adolescent drinking,” says the report. The report says there is no current comprehensive data available on serious offences where alcohol was a contributing factor, many members of the judiciary have expressed that excessive use of alcohol and the availability of cheap alcohol was a common contributory factor to many criminal matters before them. 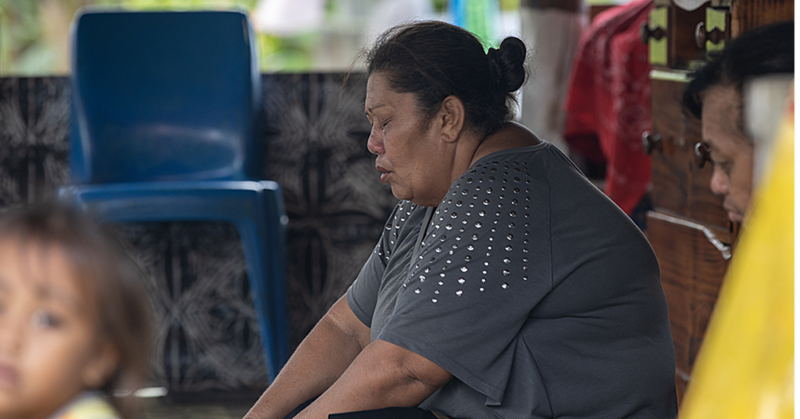 “This view is reiterated by representatives from the Ministry of Police (Police), the Ministry of Justice and Court Administration (M.J.C.A) and the Samoa Victim Support Group (S.V.S.G). The report indicates that almost every week the media reports on crimes of a serious nature involving alcohol. The challenges faced by the Commission was trying to obtain official statistics on crimes in Samoa where alcohol was a contributing factor. These statistics revealed an increasing trend of serious offences over the years, which were alcohol and or drug related. “In 2012, 43% of these serious offences were committed under the influence of alcohol and/or drugs. There was a slight increase in 2013 to 51% of offences. Traffic offences are also common offences where the presence of alcohol is a contributing factor. The reported incidents of driving under the influence (D.U.I) have fluctuated over the period of 2009-2013. “In 2009, there were two reported incidences of D.U.I, which increased to 32 in 2010. In 2012 there were 91 reported cases of D.U.I, whereas in 2014 there was a dramatic increase of 170% in this type of offending to 245 reported cases. 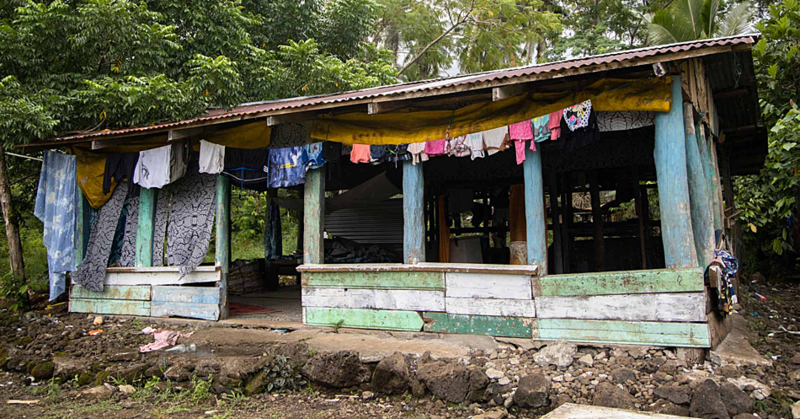 The S.L.R.C report also points to statistics from the Ministry of Health which has a significant number of deaths resulting from alcohol related diseases over the period of 2010 – June 2014 at the Tupua Tamasese Meaole Hospital at Moto’otua. This does not include data from the Malietoa Tanumafili II Hospital in Savai’i and other district facilities. The information received on the number of alcohol-related deaths during this period was much higher in men than in women. The highest incidence of alcohol-related diseases between 2009-2014 was diabetes mellitus or type 2 diabetes. “After type 2 diabetes, hypertension is the following most common alcohol-related disease which resulted in death within that period. “Heavy alcohol consumption also resulted in a high number of deaths from cerebrovascular diseases or strokes and heart failures. The often less visible dimension of alcohol related harm includes child and family abuse and neglect and this was illustrated in a submission from S.V.S.G where it highlighted that from 2011-2013, over 320 domestic violence cases were lodged with their organization. The submission from S.V.S.G identified sexual abuse cases reported to their organization where alcohol was a contributing factor. In 2011-2013 there’s a steady increase in sexual crimes where alcohol was a contributory factor during that period. “In 2011, there were 45 sexual abuse cases reported to S.V.S.G, which increased significantly by 67% to 75 cases of sexual crimes reported the following year in 2012. “In 2013, sexual crimes increased again by 19% to 89 reported cases.